Health is a big topic at the moment and whether you’re discussing the health of your feet or the health of your digestive system, there’s an article out there for you. One place that rarely gets much coverage is your face. Your face is constantly exposed – well unless you wear a mask – which means it’s your eyes, mouth, and skin that is on the show. Understanding how to keep your face healthy is going to help you project that glowing health you want so much. Your health is usually written all over your face. Everything from a poor diet to your stress levels is plastered across your face for everyone to see, which means you need to stand up and face the facts – it’s time to get healthy. Mouth & Chin. A lot of women are concerned about the lines around their mouths. Smoking is one of the biggest causes of mouth wrinkles, and the effect of wrinkles can be lessened by lip balms and putting the cigarettes down! Dry lips and sores around the mouth can indicate a vitamin B deficiency as well as a lack of hydration, so keep drinking water and check the foods you are eating. 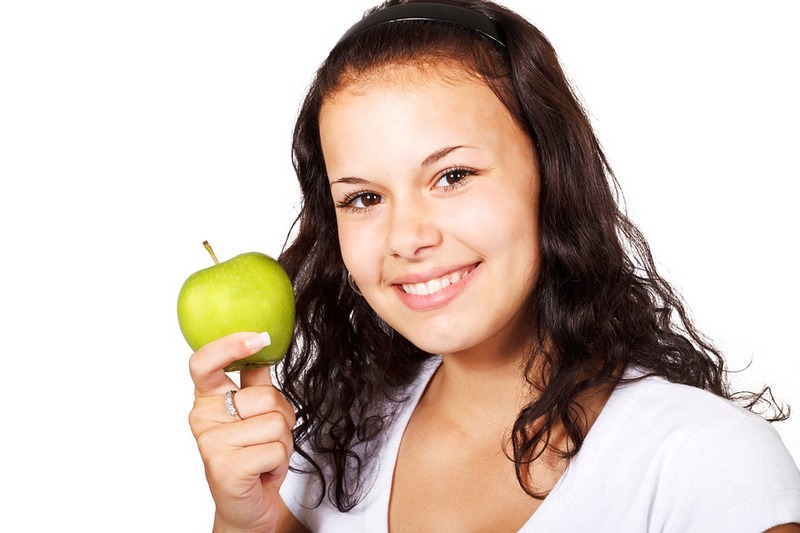 Dental health is another consideration, as your teeth are on show when you talk, smile and even eat. Regular dental visits and good oral hygiene can help you keep your teeth for longer but don’t rule out speaking to your dentist about partial dentures if your teeth aren’t quite keeping up with your healthy routines. Your teeth are as important as your lips and skin so keeping a close eye on their health will keep you feeling confident and happy! Eyes. Your eyes can tell a lot about your health and stress levels. Dark circles under the eyes aren’t just a sign of lack of sleep, but a possible sign of food intolerances. Taking out excessive amounts of dairy and wheat from your diet can make a huge difference quickly. The whites of your eyes can also become quite dull if you aren’t staying as hydrated as possible, so keep an eye on your water consumption and up it if you need to. If you suffer from white spots on the outer rim of the eye, you could be suffering from an issue with your lymphatic system. Ears. We don’t often think about our ears until they become congested or sore. They’re on the side of our head so we don’t actually feel them. If your ears have started to become itchy, you could well be suffering from an allergy. Hay fever season is notorious for sore and itchy ears, so tablets and ear drops are a good fix. Your face is the first thing people look at, and the one place you should pay the most attention to. Your health is often noticed by looking at the condition of your skin, mouth, and eyes, so taking care of them is important!